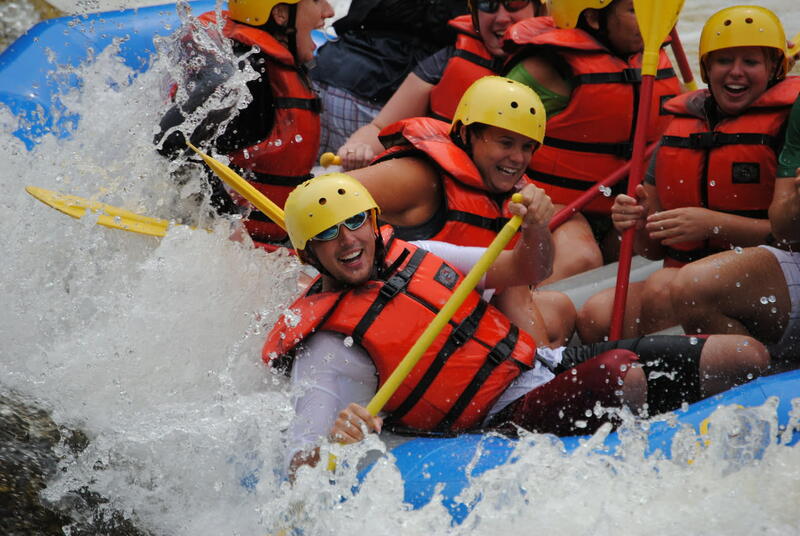 Whitewater Challengers is ready to take you on a thrilling whitewater adventure on the Black River. 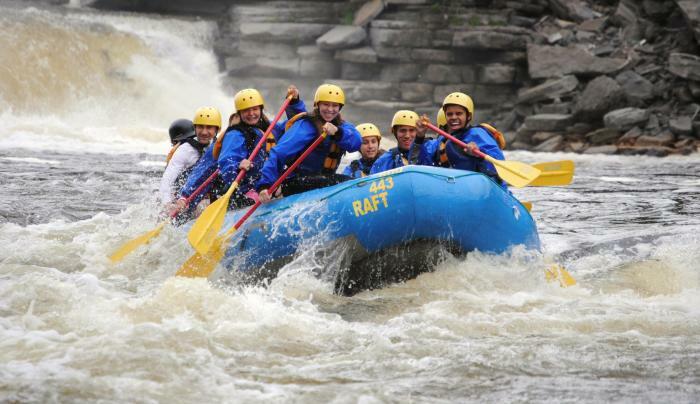 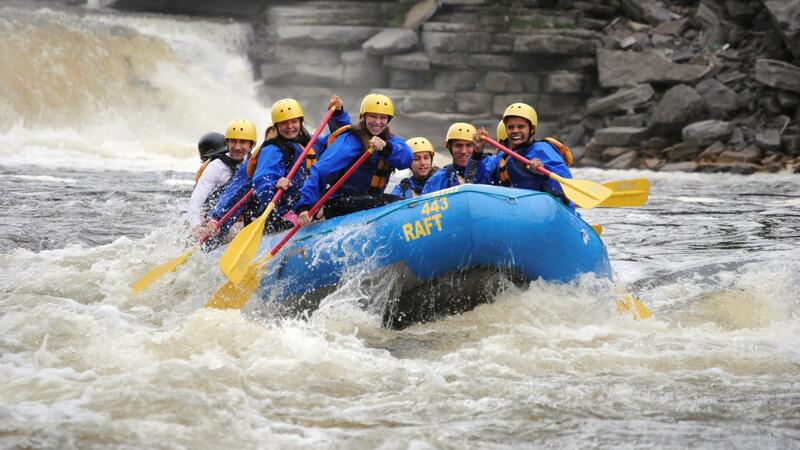 Our professional river guides will navigate your raft of friends through class II-IV+ rapids. 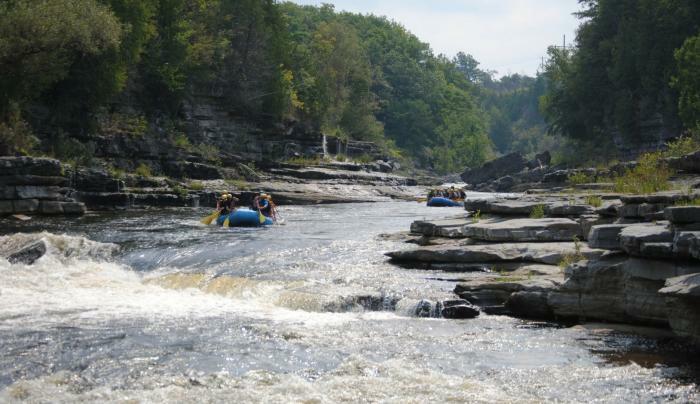 With 3-4 hours of fun on the river you will enjoy scenic views of waterfalls and rock cliffs of the Black River Canyon. 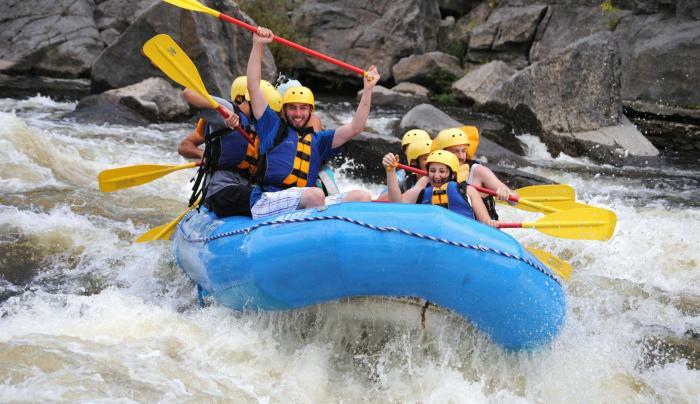 Enjoy a light snack on the river and then dig into a delicious dinner after your trip. 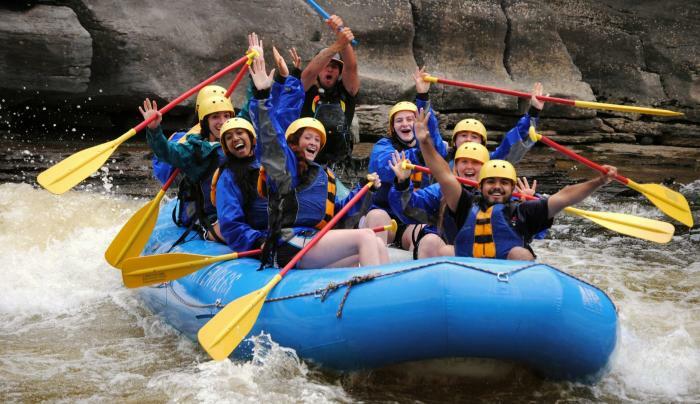 Guides, gear, shuttles to and from the river, snack and dinner are all included! 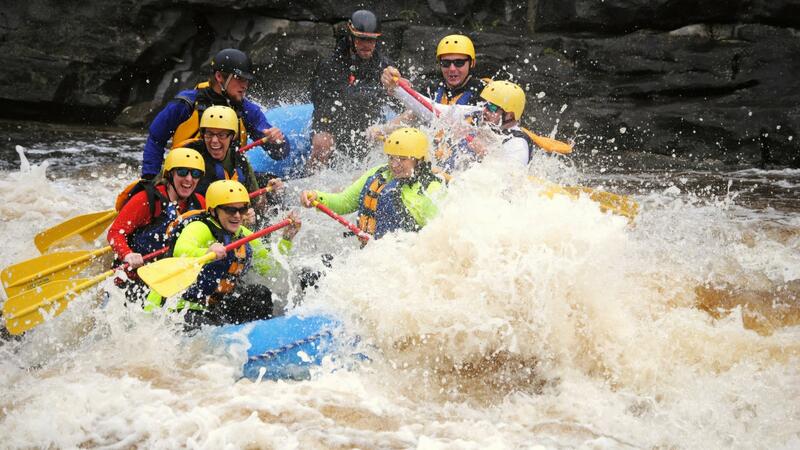 Wet suits are available to rent on colder days. 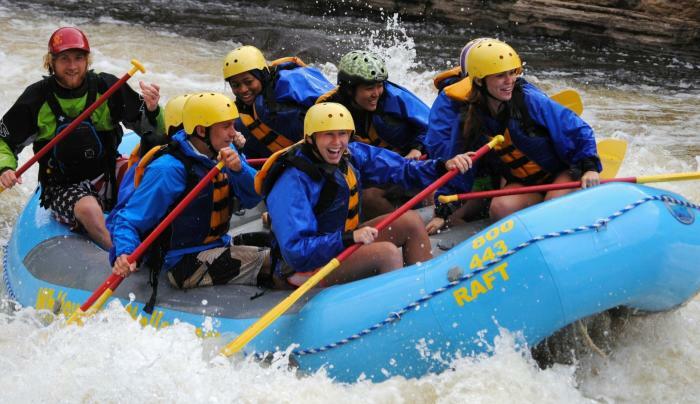 Fill a raft by bringing 8 or more people and you’ll earn a free trip for yourself as group leader. 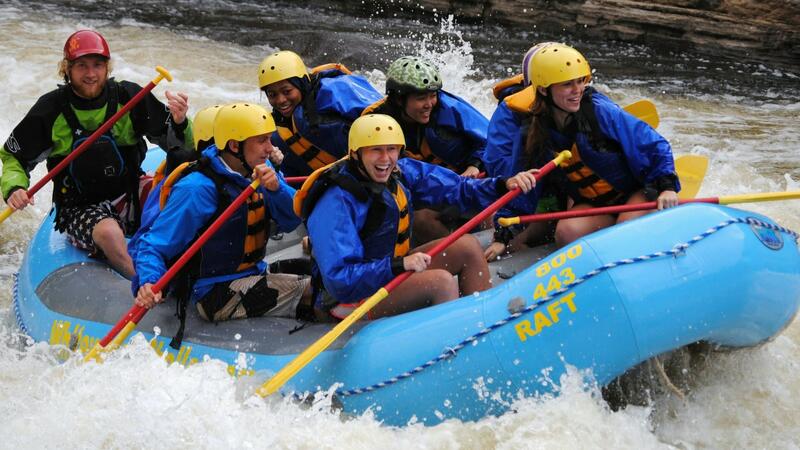 Trips are available on select dates from May-October. 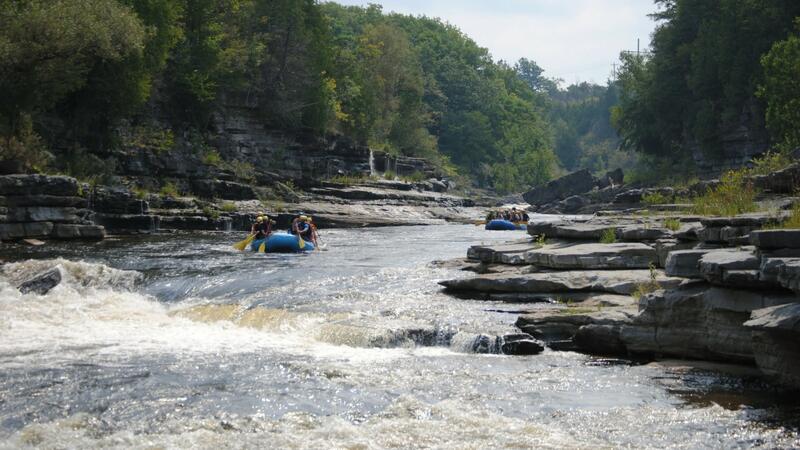 See website for availability. 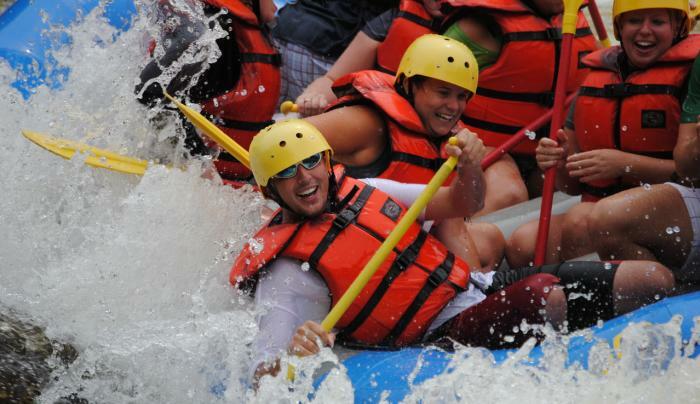 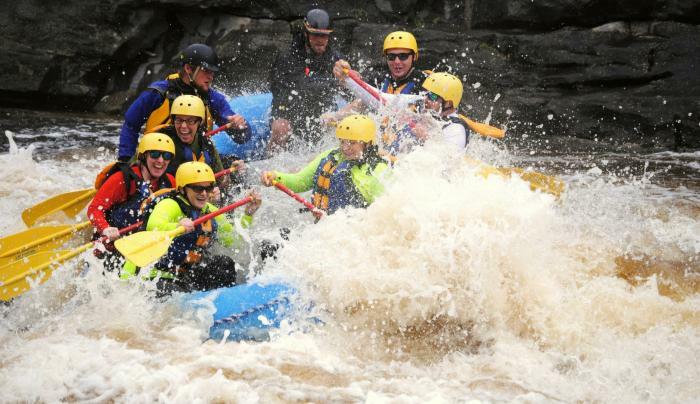 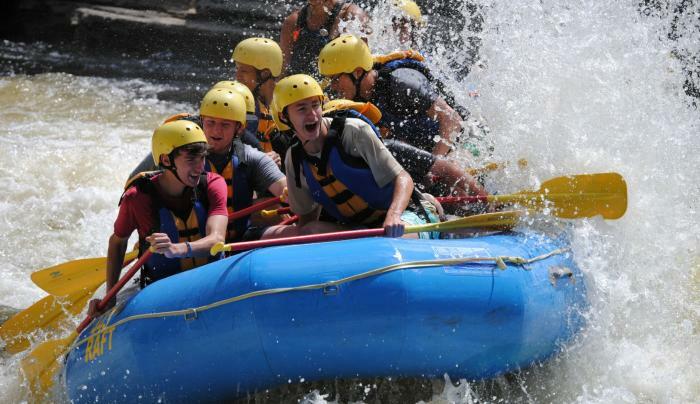 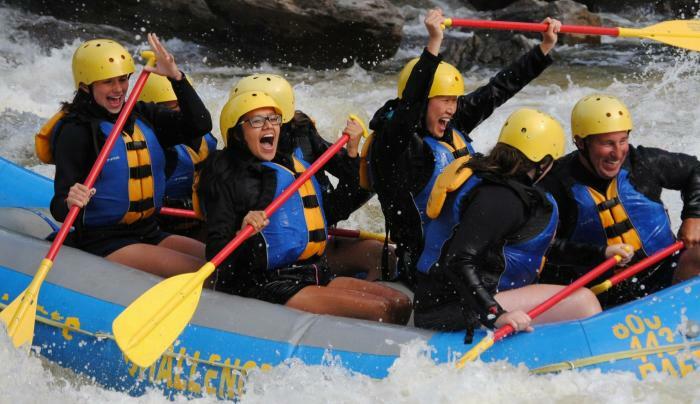 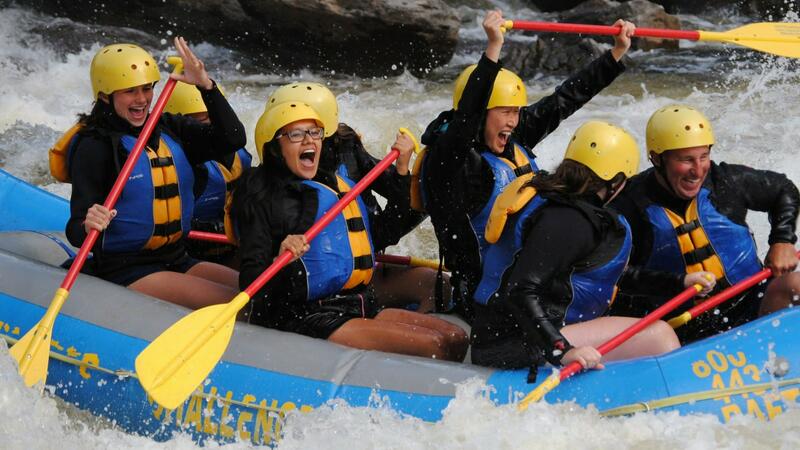 Get your rafting trip on the books now by reserving online or calling 800-443-8554.